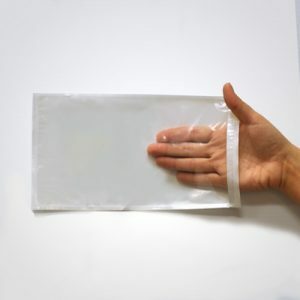 At Superior Bag, we specialize in secure, reliable, and technologically advanced security bags that are customized for many different industries. 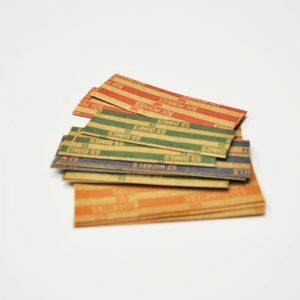 But regardless of industry, certain accessories make storing and transporting currency and evidence easier and more efficient. That’s why we also provide our customers with the accessories they need to make the best possible use of our security bags. 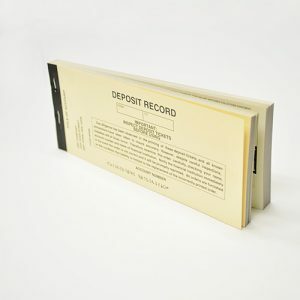 Perhaps you need deposit slips, bill straps, or coin wrappers for your shipping, banking, or retail business. 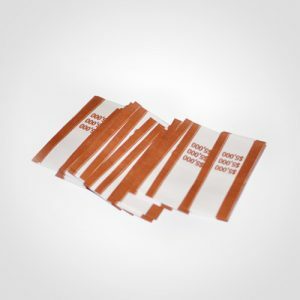 Or maybe you could use endorsement stamps or a document pouch for law enforcement or pharmaceutical purposes. We are your source for all of these accessories and more. 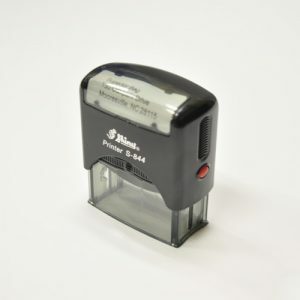 These products help establish a record of your business transactions and help you stay organized in daily activities. 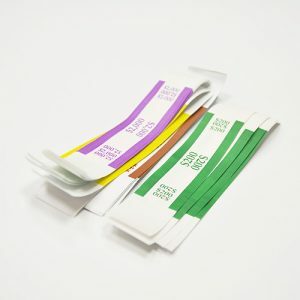 Take a moment to browse our selection of flat and pre-glued bill straps, banking supplies, and document pouch options to determine what your business needs to ensure accuracy and compliance. Contact us if you have any questions about our accessories or security bag products.